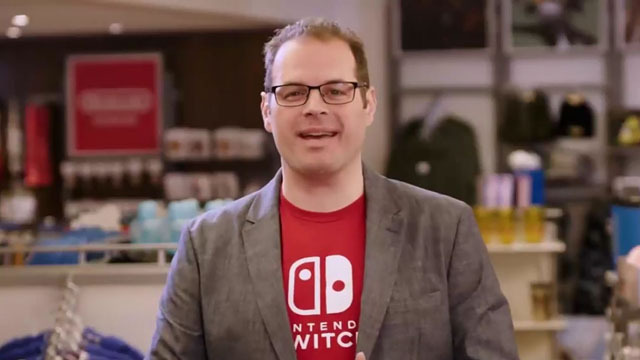 A month after his publicized departure from Nintendo of America, Damon Baker has announced via Twitter that his next career step will be at Xbox as their Head of Portfolio. Mr. Baker had spent 12 years with Nintendo specializing as the company’s head of third party relations. With the Xbox division at Microsoft, he’ll be doing similar things, evaluating second and third party studio content for current and future Xbox platforms. Like Nintendo of America, Microsoft’s Xbox campus is located within the Redmond, Washington area, with both gaming companies not too far from each other. We wish Mr. Baker the best and look forward to the content he helps bring to the Xbox table.